Bay Mechanical’s Sheet Metal Department is the heart and soul of our company. It’s a critical area that touches each division. No job is too complex or too critical for Bay Mechanical to handle. If you can imagine it, we can build it. 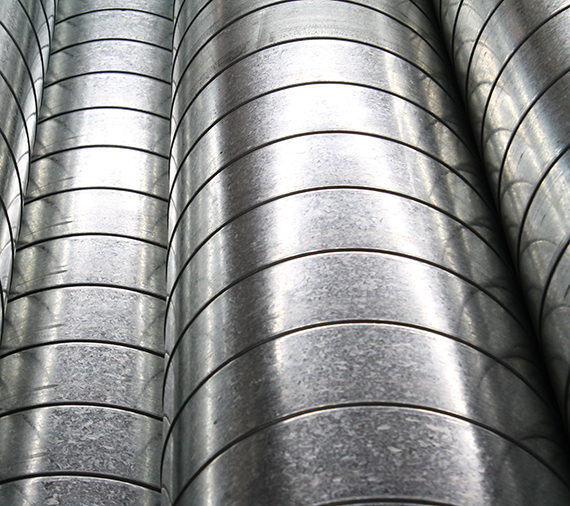 Our fully automated, state-of-the-art sheet metal shop can manufacture high volumes of duct work. We can also make simple gauges or exotic industrial components. Bay Mechanical’s trusted employees use their creativity and years of experience to turn our customers’ visions into realities.